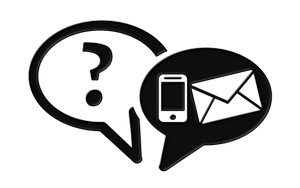 Because ItalicaRentals offers you fast and secure online bookings. 7 days a weeks assistance and no credit card or booking fees. Our family company will help you find your perfect stay in Italy because this is what we have been doing for over 20 years. At ItalicaRentals, we appreciate the love and passion for tourism and travel, and work to help you plan your holiday trip to Italy. We work as a team of collaborative and friendly tour operators, who can help you, make your dream holiday come true. If you wish to plan a vacation in the culturally rich expanses of Italy, we ensure that accommodation no more remains an issue to tackle for you. 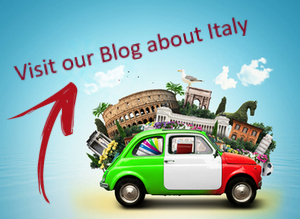 We offer a wide range of accommodation options, to make your holiday in Italy all the more memorable and convenient. 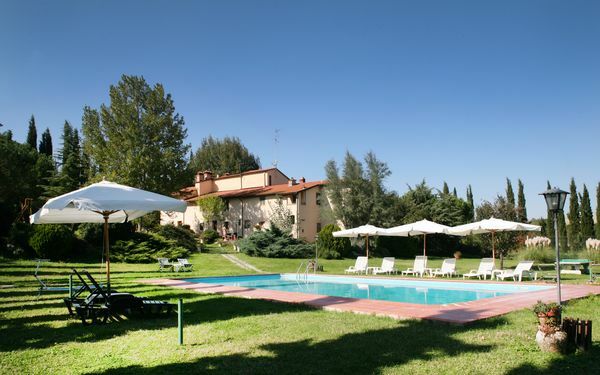 Availing our services, you can rent villas and holiday homes in Italy, for a convenient stay. We make your holidays more enjoyable in the colourful surroundings of Italy, taking it upon ourselves to take care of booking a suitable accommodation for you. When on a holiday in Italy, we offer comfortable and practical accommodation choices, allowing you to experience Italy in all its essence. Relying on us to take care of your stay in the vibrant and beautiful surroundings of Italy, you can make your holiday experience more enjoyable and wholesome. Breathing in flavoursome aromas of delectable Italian food and being captured by the distinct Italian culture and sights, you can make your holiday memories one of the most cherished ones of your life. At ItalicaRentals, we consider all your requirements and preferences, before facilitating you with your search for the perfect home in Italy. 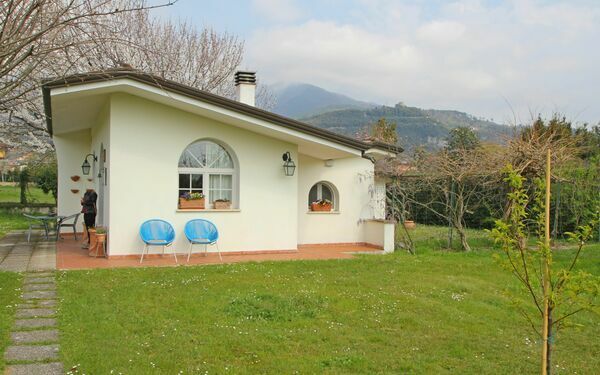 Whether you are interested in buying a permanent residence, as a home away from home, or you wish to rent a holiday villa in Italy, we offer you with practical and affordable accommodation solutions at reasonable prices. We give due regard to all your preferences and provide you with accommodation options that fit your requirements and budgets. 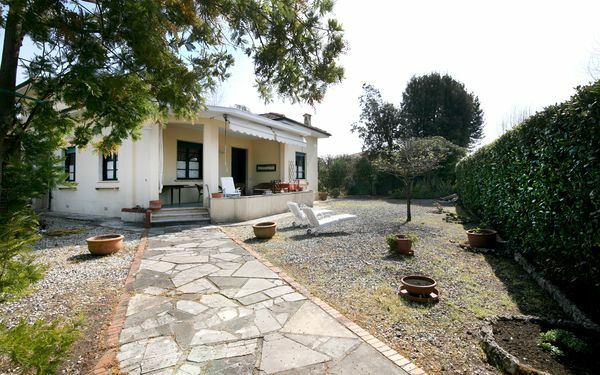 You might be interested in staying at a place close to the colourful local markets of Italy, or you may prefer a stay at a cottage in the secluded countryside; we at ItalicaRentals offer you with the best possible options for your stay. 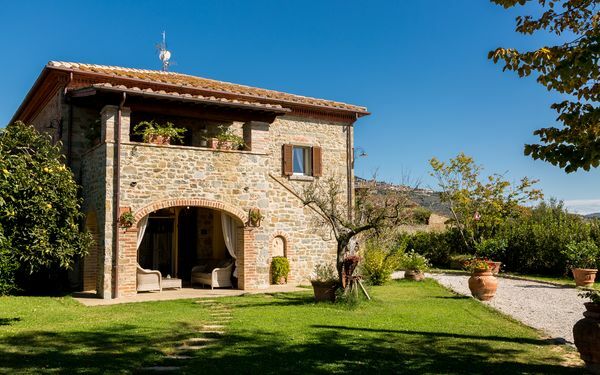 Whether it’s an apartment or you would prefer a stay at a Tuscany luxury villa, our team can provide you with a variety of staying options including holiday farmhouses, cottages, farms, country lodges, holiday homes and luxury villas in Italy. At ItalicaRentals, we sincerely appreciate your fervour for exploring Italy, its culture, food, people, lifestyle and scenic beauty. Hence, we cooperate with you to make your holiday more relaxing and fun. As we believe in making things happen for you, we help you plan your dream holiday to Italy, as you embark on a trip to discover the distinctive and rich Italian culture, beautiful countryside and vibrant local markets. Many wish to travel to Italy to have taste of the authentic and delicious Italian food, while others are captured by the vibrant and colourful surroundings of the country. The distinguished character of Italy, with its vibrant culture and lively people, is enough to fascinate travellers and tourists to visit the region. 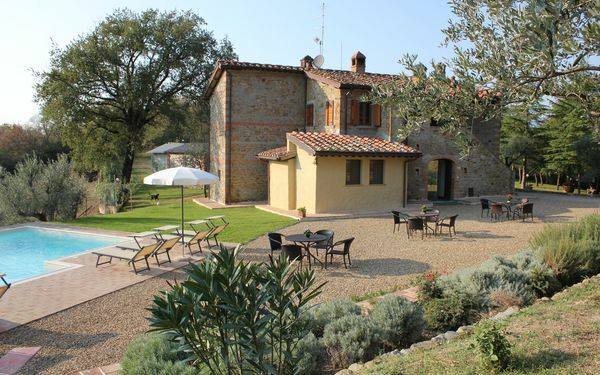 If you wish to spend a relaxing holiday in the Italian country side, or have an enjoyable holiday experience in the dynamic Italian surroundings, we at ItalicaRentals, present you with a variety of accommodation options. 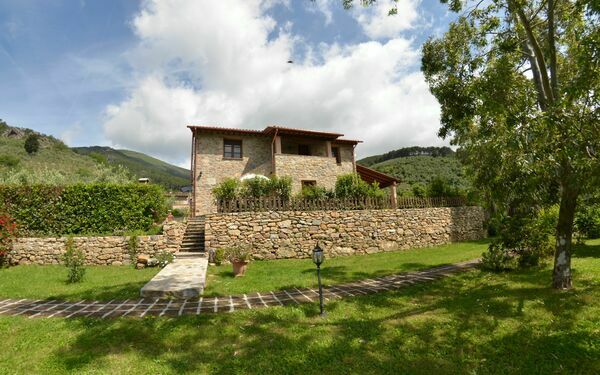 We offer a range of holiday homes and rent villas in Italy, chosen to fit your requirements and budgets. The owner of the house was so wonderful and so helpful. He made us feel most welcomed from our first day to our last day. 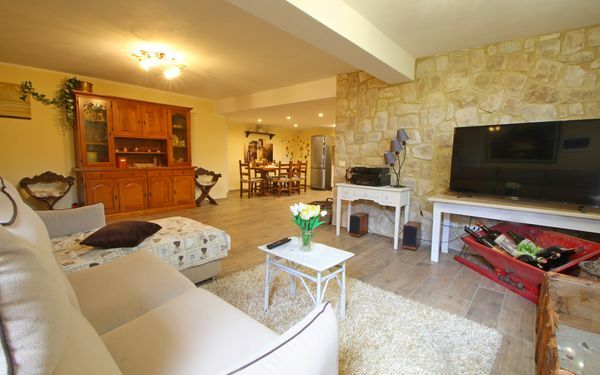 The house is very comfortable and spacious as well as the gigantic garden. The Sea was only a few minutes by foot away. Me and my kids enjoyed the stay very much!!! What a view!!!! The Villa and its Pool with sea view was one of our best holidays ever! We had a wonderful week in this beautiful house! Great green area and perfect for relaxing! The reservation and the payment were very quick and without problem! We feel so lucky to have found this lovely suite in such beautiful surroundings. The owners were extremely friendly and helpful but not intrusive. 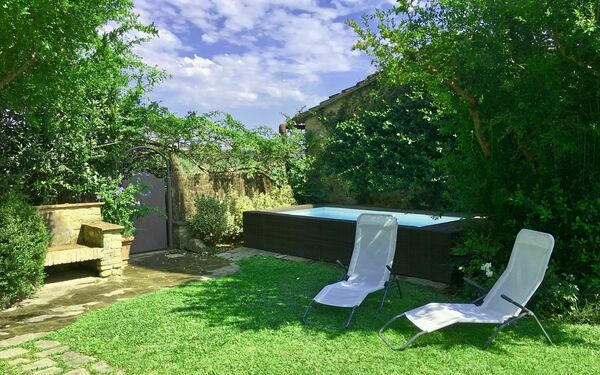 The suite, garden and pool are kept to a high standard and perfect for relaxing between visits to all the wonderful place in the Chianti region. 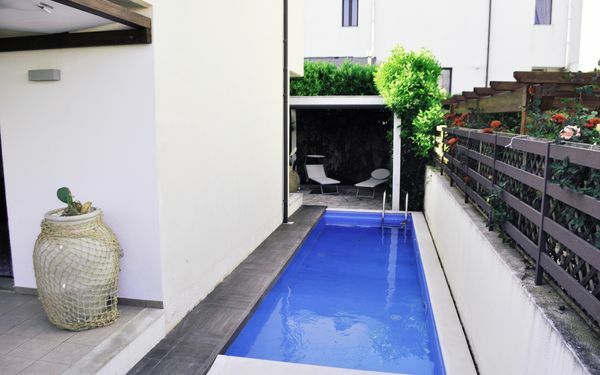 ItalicaRentals offers you a large selection of Holiday rentals in Sicily. An alternative from Tuscany but not less beautiful. The landscapes are unique, mountains and Sea can be reached in a short time. The Nature is a mix of different area in the world, and the weather in Sicily is perfect from April till October and you can enjoy the beaches and the Sea the whole time. We suggest you to take a look on our selection of holiday homes in Sicily and to book the right one for you. When you and your family decide to make a vacation in Italy, it is often difficult to choose where to go. 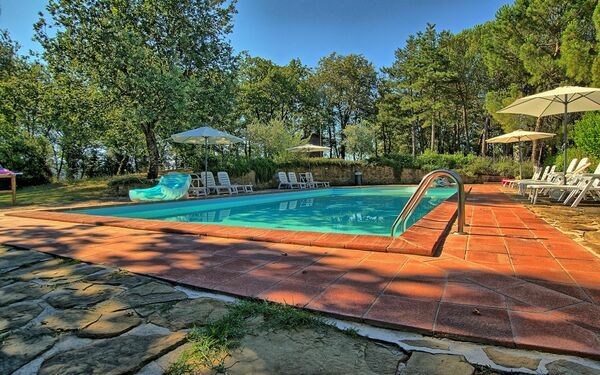 We from ItalicaRentals can help you by choosing your perfect holiday rental in Italy. Why not Apulia?, a real Gem in south Italy. Specatular beaches and a wonderful nature. 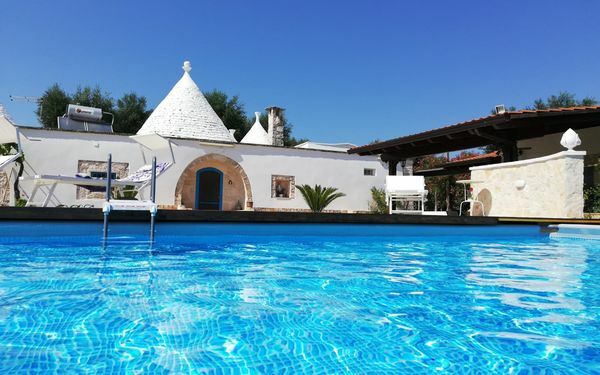 You can choose a Trullo as you holiday home or a breathtaking Villa with private pool and sea views. Apulia offers also food and wine tours and the best beaches for young tourists. Search for a holiday rentals in Apulia on our website to ensure you a wonderful vacation in Italy.